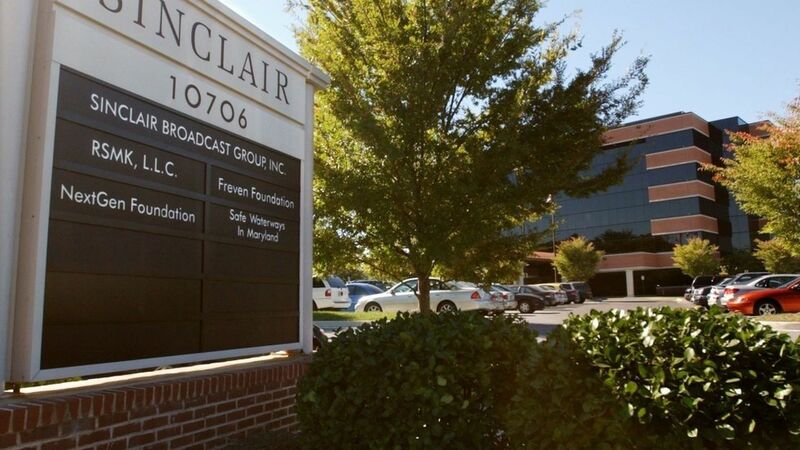 The FCC plans to fine Sinclair Broadcasting group more than $13 million for failing to make the required disclosures related to programming sponsored by a third party. It's the largest fine the FCC has ever proposed for violation of its ad disclosure rules, which require broadcasters to disclose who is paying for sponsored programming. Why it matters: In an era of fake news concerns, the FCC is signaling that it will act against media outlets that don't properly disclose the origin of information or mislead the public into thinking paid material is a station's own independent news coverage. Behind the find: Sinclair is trying to purchase Tribune Media, which would greatly expand its reach of stations throughout the country. Sinclair's management has always been right-leaning and FCC Chairman Ajit Pai, a Republican, has been accused by progressives as being favorable to the broadcaster. This fine is a way for the FCC to show it isn't giving Sinclair a pass for violating its ad disclosure rules. The details: The FCC's Enforcement Bureau found that Sinclair aired stories paid for by the Huntsman Cancer Foundation without disclosing that they were paid programming. The programming was made to look like independent news coverage. Sinclair will have 30 days to respond to the proposed fine or to pay the fine.